It’s March 1st! Not only is it a start of a new month, but also the start of a new TCO stage, a new tournament, and more! 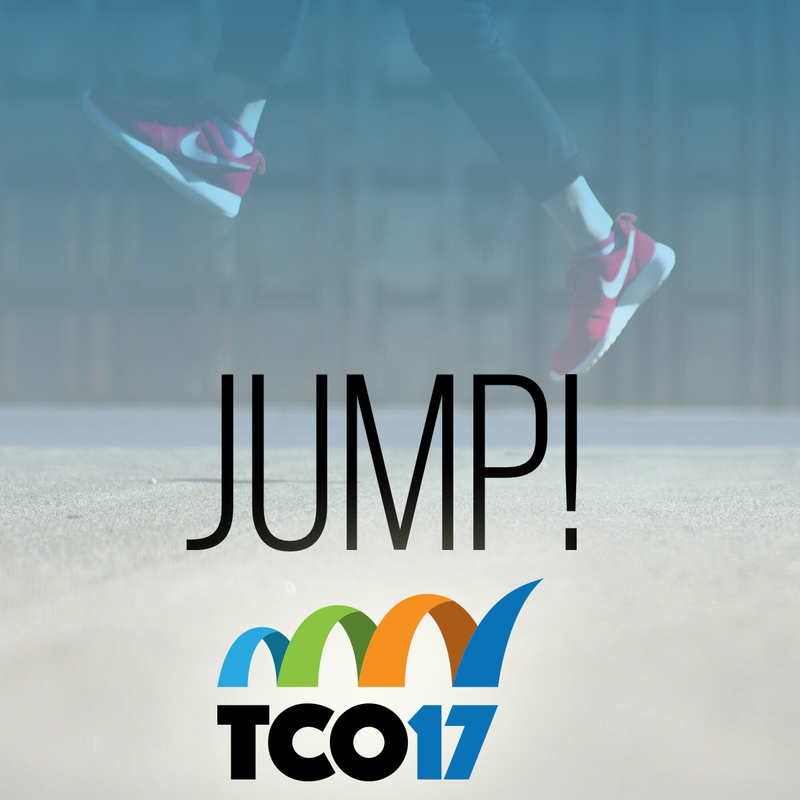 Right now it’s a great time to jump into TCO17. Might as well jump, go ahead and jump, as Van Halen sang it (sorry in advance for getting that into your head!). Stage 3 has begun – ready, set, compete! Algorithm Competition and Marathon Competition dates and details are announced! We have a new, returning TCO17 sponsor. Seven regional events. You heard that right – 7! A new tournament with two more TCO17 trip prizes! 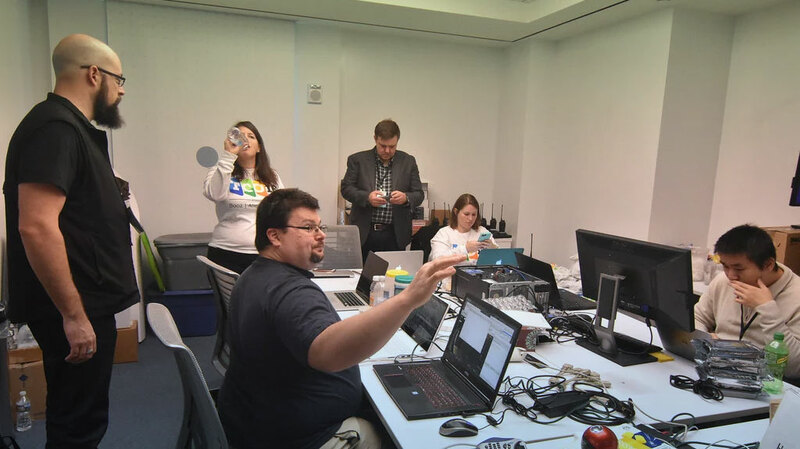 So, first up, stage 3 of the 2017 Topcoder Open starts today. That means the leaderboard is swept clean and it’s a fresh start for everyone. If you missed out on the grand prize in stage 1 or 2, this is your chance! Stage 3 will go until May 31, 2017 and all TCO17 eligible challenges that start within this time frame will be up for grabs for points. The Algorithm and Marathon Competitions details are announced! The dates for the matches, the details for the rounds, and an all new Marathon Competition format based on your ideas! Read all about the Algorithm Competition and Marathon Competition. We are excited to announce Google as a TCO17 sponsor! Google is a proud supporter of the TCO and we’re happy to have them back. 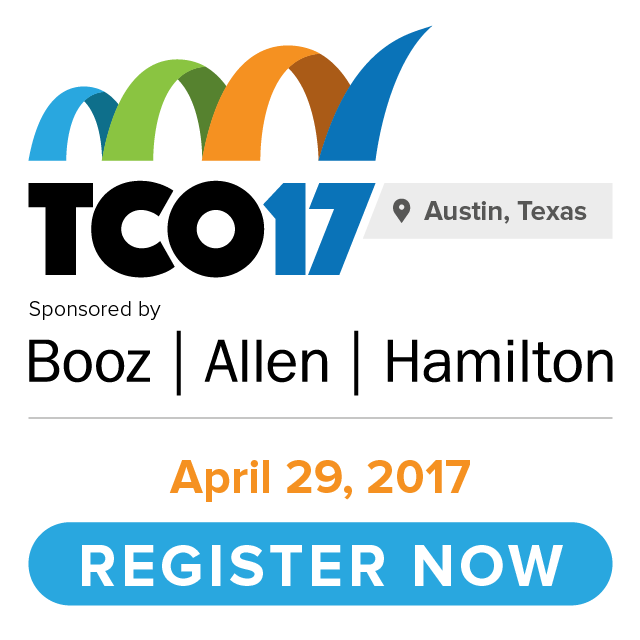 This year they’ll be hosting a TCO17 Regional Event at their Pittsburgh, Pennsylvania office. Our introduction of regional events in 2015 were a success. We started that year with five events and this year we’re going to have at least seven and maybe more! 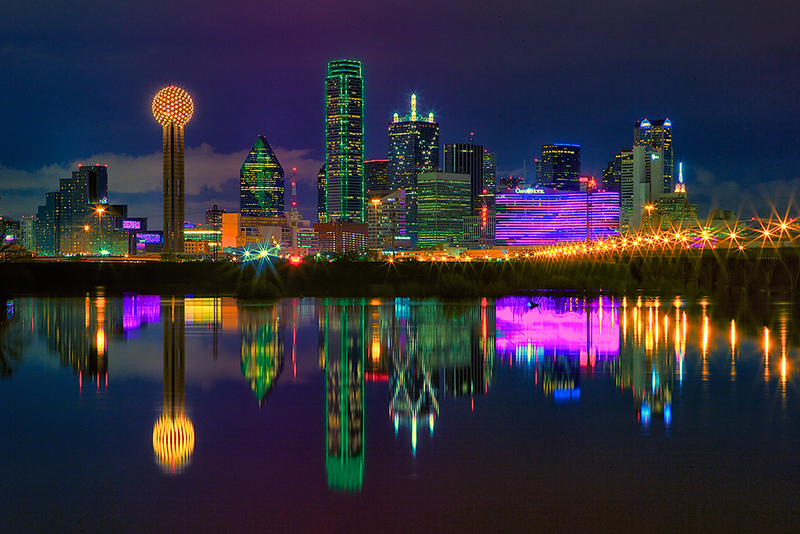 The city list: Austin, Texas, USA; St. Petersburg, Russia; Warsaw, Poland; Beijing, China; Pittsburgh, Pennsylvania, USA; and India (exact location to be determined). Registration is now open for our Austin event and others will be soon! Announcing the TCO17 Indonesia Regional Design Event! We are very excited to bring TCO back to beautiful Indonesia for a two day event focused on all things design! The event will be August 12-13, 2017 in Yogyakarta, Indonesia. Adroc will be back with more rapid design challenges, workshops and more prizes and surprises! More details coming soon. Check out last year’s Design Event! Last but not least, we’ve got a whole new tournament. Whether you’re a newbie or haven’t been around in a while, we want to give you a special opportunity to compete for a trip to the TCO17 Finals! Two trips will be given away! Learn all about it and see if you’re eligible here. Well that’s about does it. March 1 is a busy day; lots going on and lots of opportunities for the community. If you’re still learning about the TCO, please go here and read all about it. If you have any questions, check the forum or join us on Slack. (Request an invite here by putting “Slack” in the subject).